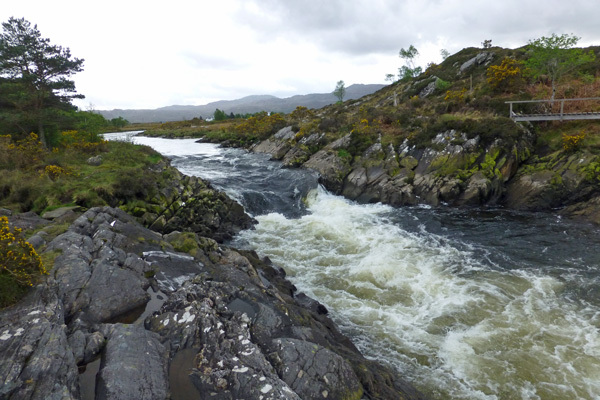 An easy and enjoyable walk from Castle Tioram at Dorlin along the banks of the River Shiel with good opportunities for spotting wildlife. 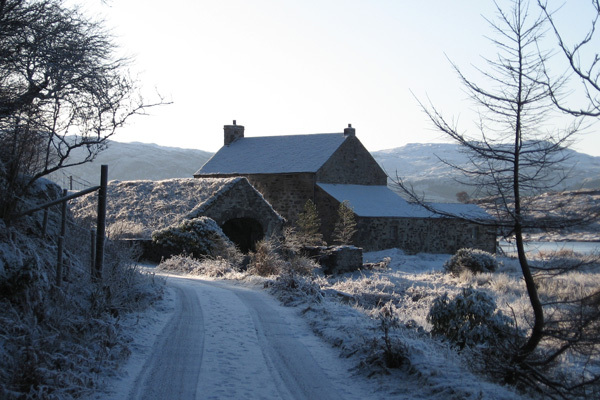 The walk gives an opportunity to enjoy heathland, woodland and coastal habitat. 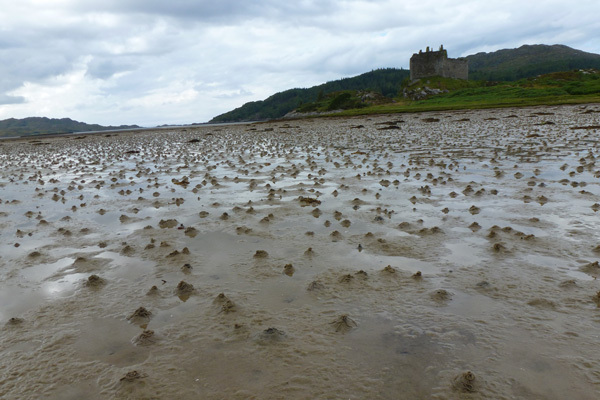 At low tide the large sandy beach by Castle Tioram is a good place for beachcombing and rockpooling. You can also walk to the historic castle. 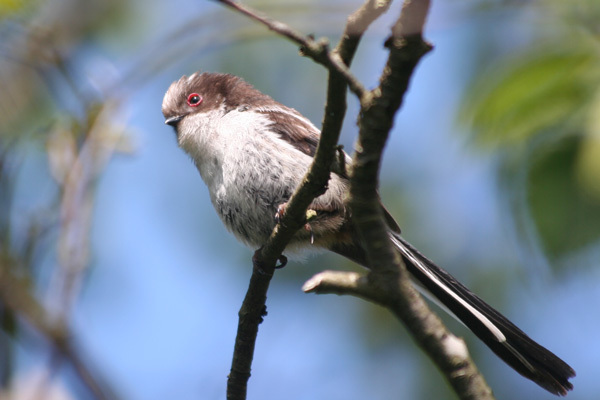 There are good opportunities for birding along the walk, with a variety of waterfowl, curlew, oystercatcher, heron and also a chance of spotting sea eagle, golden eagle, otter and red squirrel. Look out for the colouful patchworks of lichens on the trees and rocks on route. 1. 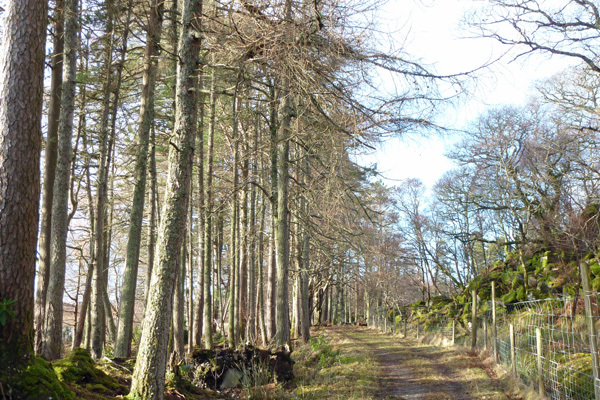 Park at the Castle Tioram carpark and walk along the small private road running along side Loch Moidart. Pass the small jetty and by some houses to the end of the tarmac road. 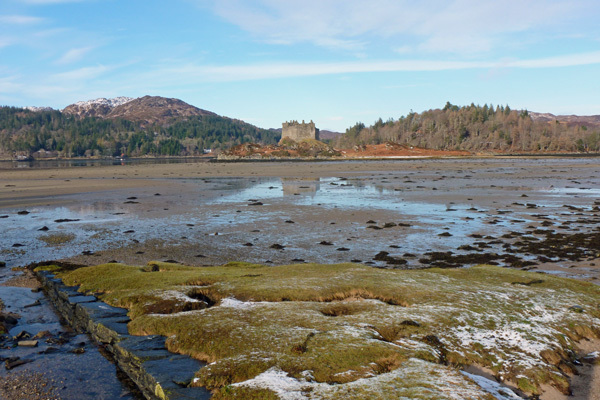 Enjoy the fabulous view of the loch, resplendent both at low and high tide, scanning for otters, waterfowl and waders (depending on the tide). There are some lovely views of the suurounding hills, crags and the islands. 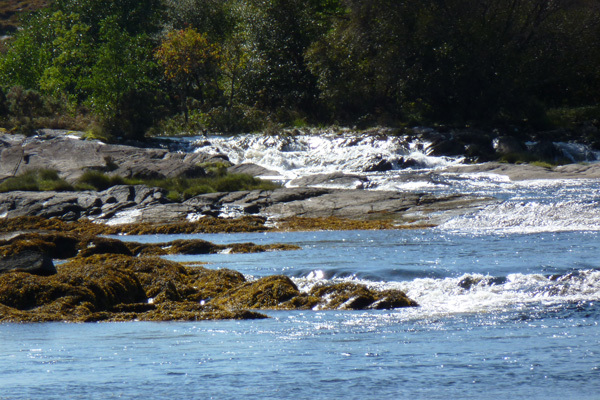 You can take a small diversion at the end of the road to the rapids where the River Shiel joins Loch Moidart to look for dippers. 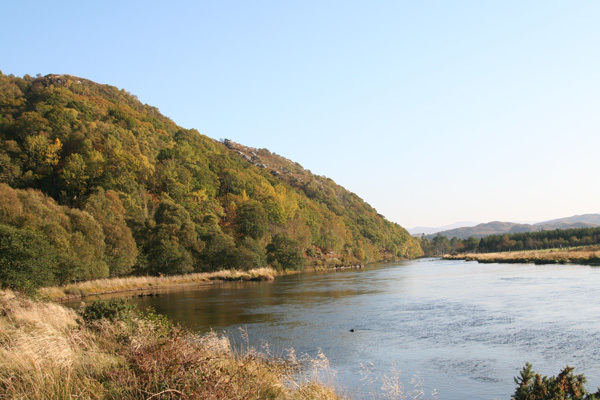 The River Shiel is a popular spot for salmon and trout fishing (permit required). 2. 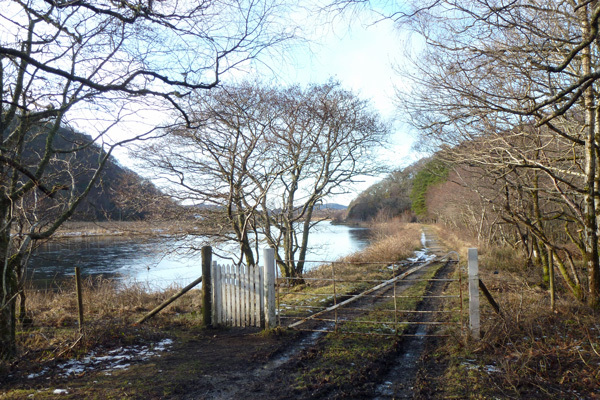 Head onto a gated track through woodland onto the banks of the River Shiel. 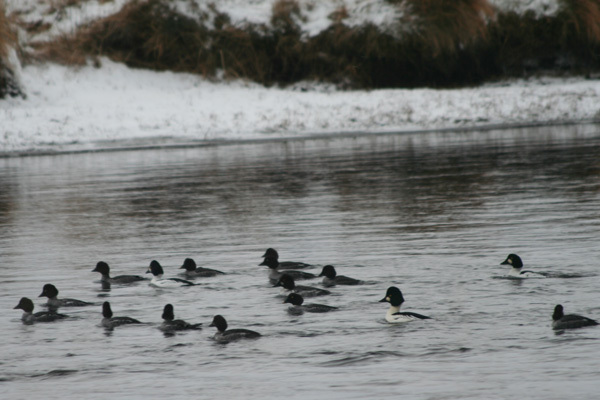 Look out for golden eye and mergansers on the loch. 3. Walk until you reach a small white gate at the end of the track. 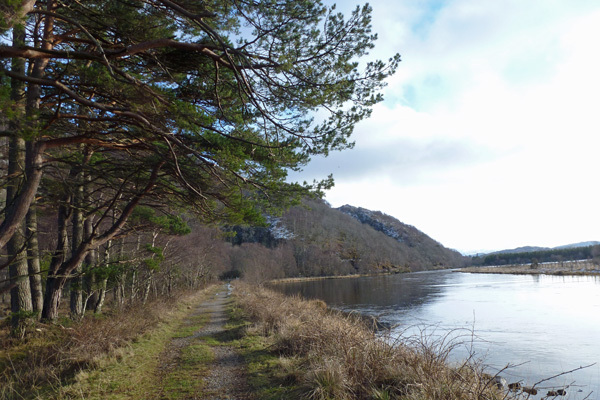 There are lovely views of Loch Shiel and the surrounding hills and crags. Retrace your steps. 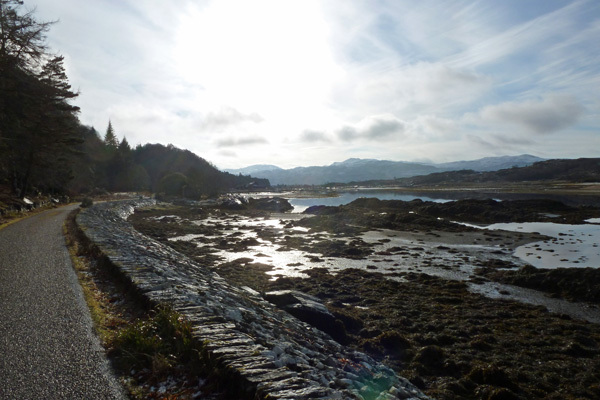 The walk can be done as a pleasant level 'there and back walk' or made into a circular walk by turning left through the white gate at the end of the track and following the road back to Castle Tioram.